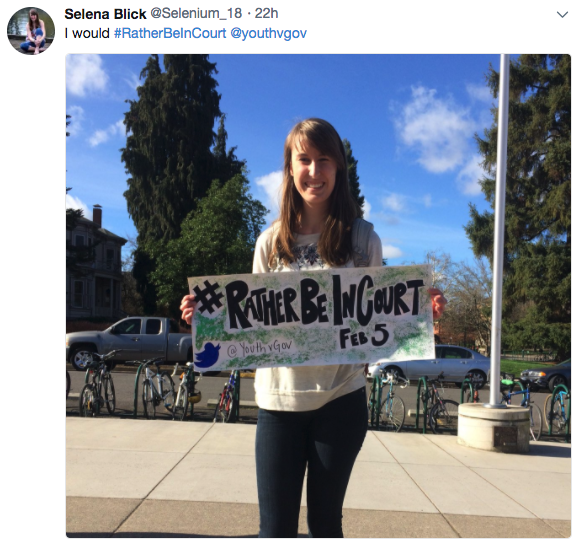 Instead it was a day to recognize the Trump administration’s violation of the fundamental rights of young people. It was a day to stand up for no more delay. 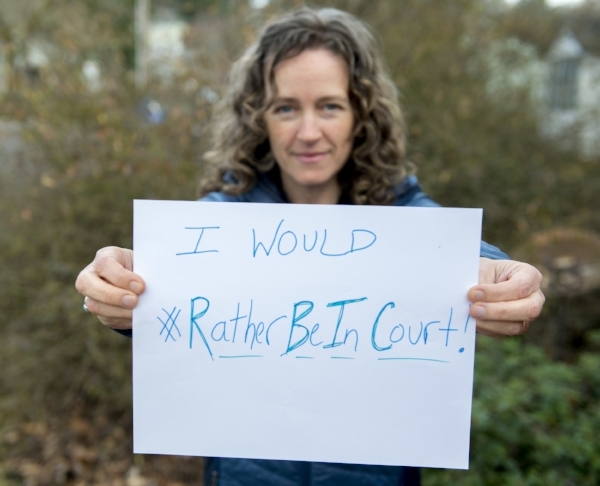 We asked our supporters to show the government that on February 5, 2017 they would #RatherBeInCourt. 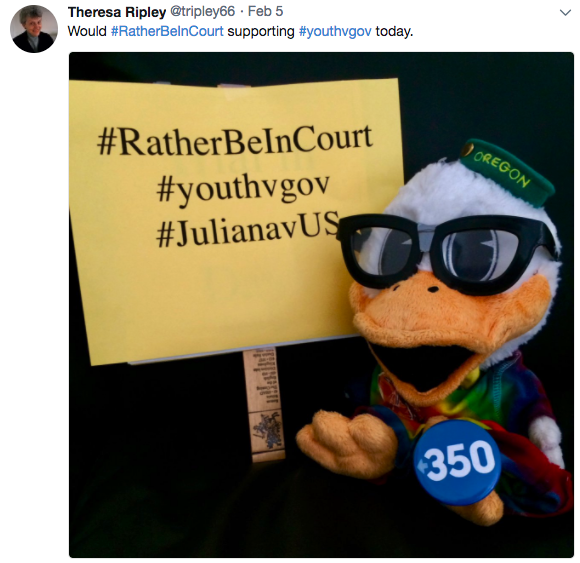 A February 5, 2017 update from Julia Olson, Our Children’s Trust Executive Director and co-lead counsel for Juliana v. U.S.